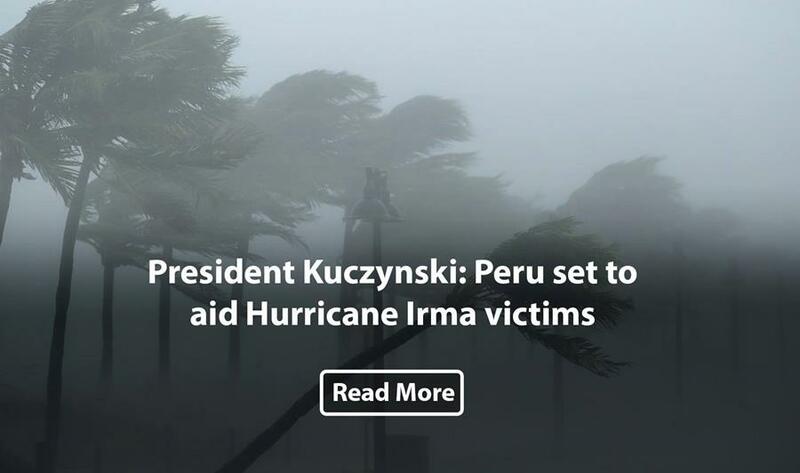 Peruvian President Pedro Pablo Kuczynski extended his sympathy to Caribbean and Peruvian nationals impacted by Hurricane Irma and said the Andean nation is ready to help those affected. 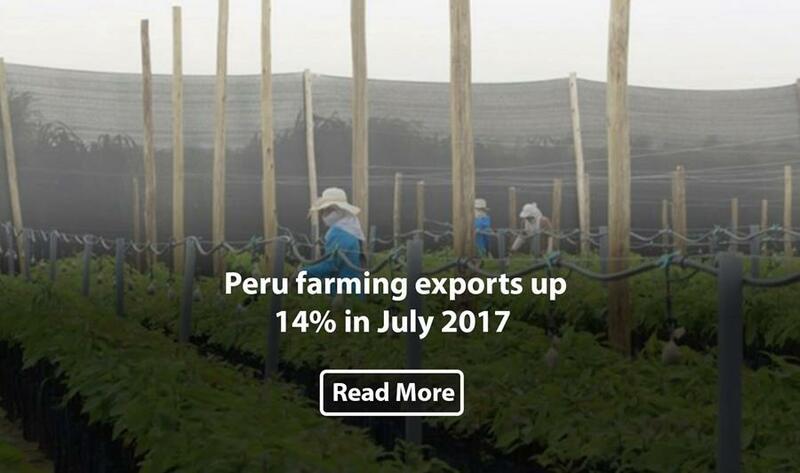 Peruvian farming sales totaled US$424 million in July this year, up 14% from the same month in 2016, Central Reserve Bank of Peru (BCR) informed. 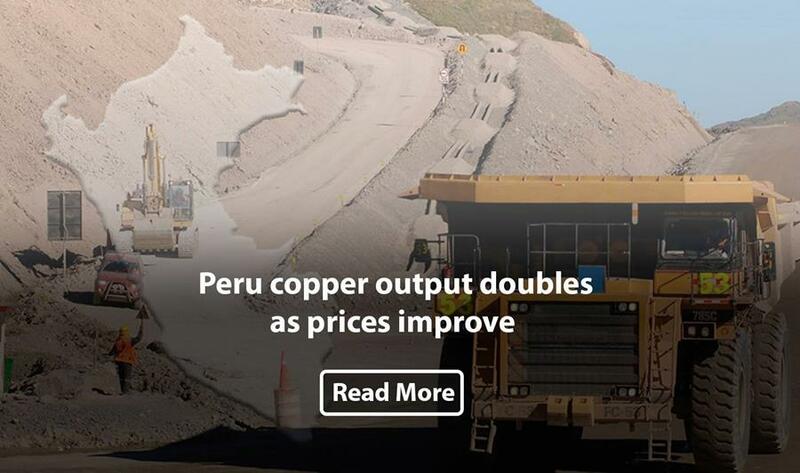 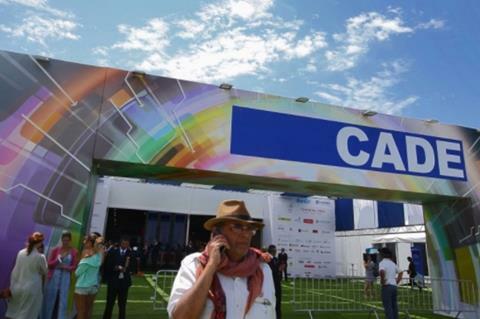 Peru has doubled its copper production over the last months due to favorable international prices, the National Confederation of Private Business Associations (Confiep) affirmed. 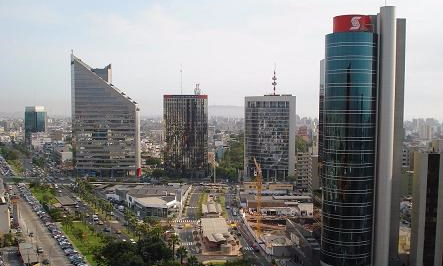 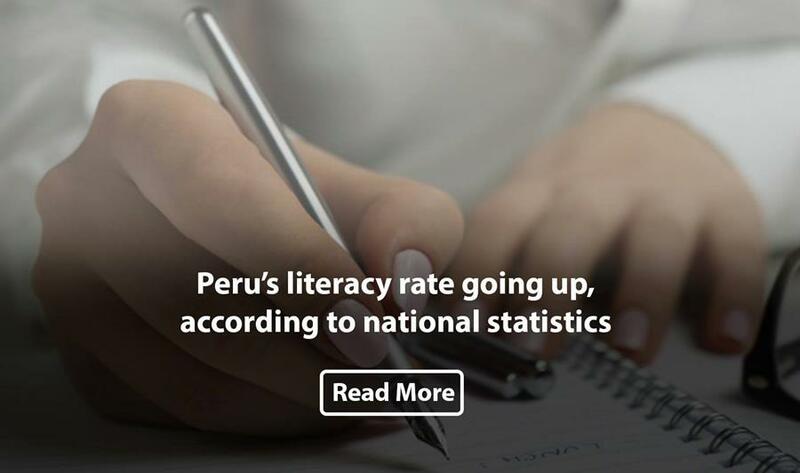 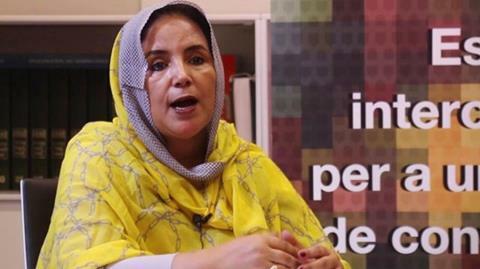 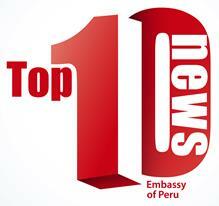 Peru’s 2016 survey reveals that literacy rates are showing improvement throughout the country. 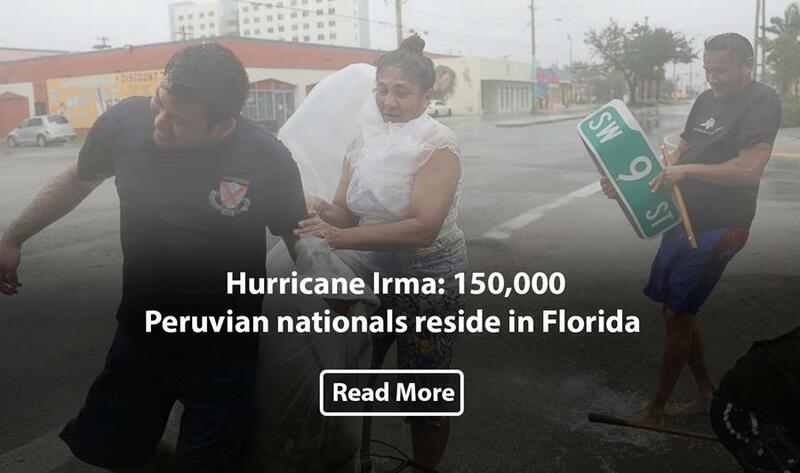 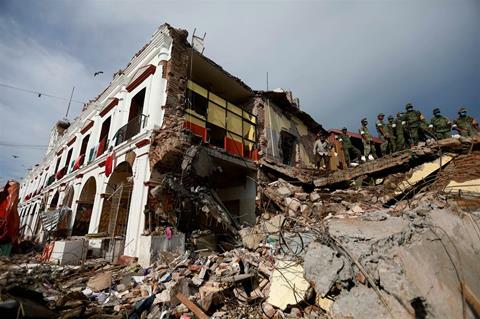 An estimated 150,000 Peruvians live in the U.S. State of Florida, which still feels the catastrophic effects of Hurricane Irma, Andean Parliament legislator Mario Zuñiga reported. 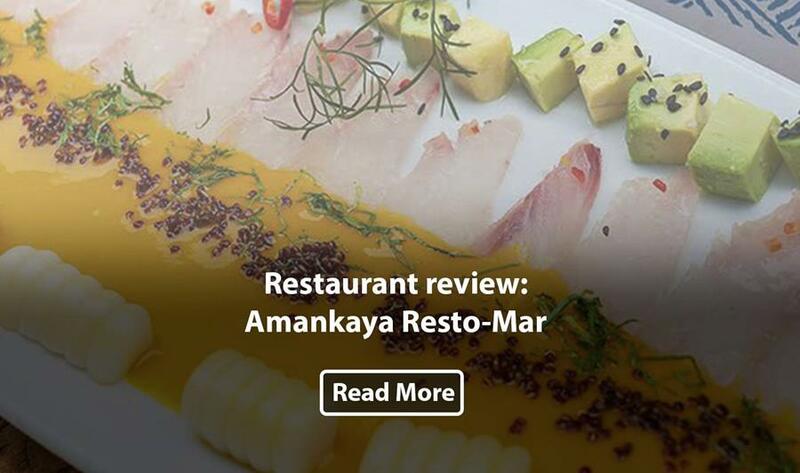 Fresh fish dishes, creative cocktails, and comforting heavy delights at a good price can all be found at Amankaya Resto-Mar. 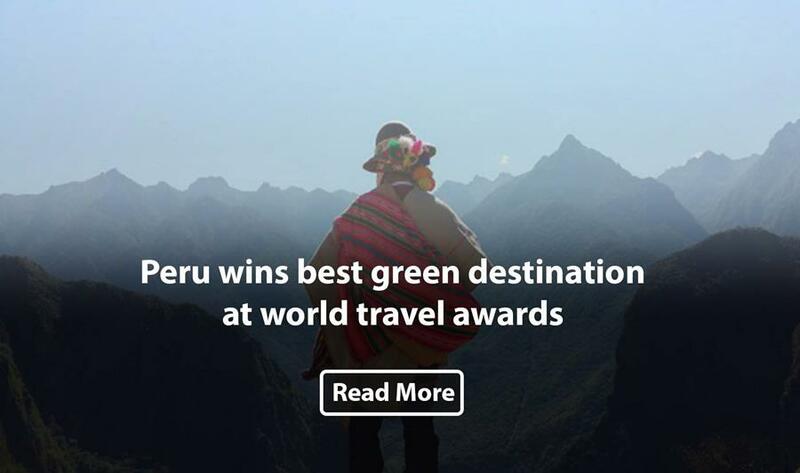 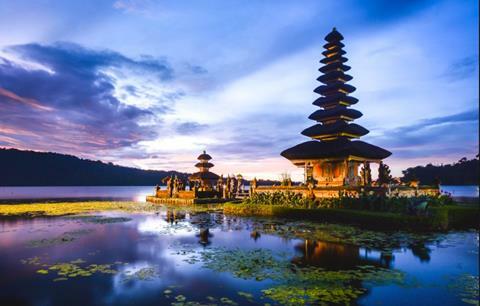 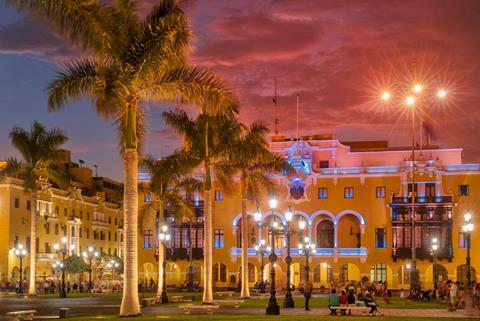 Mexico hosted World Travel Awards 2017 in which Peru came away with 6 of the 48 prizes in South America. 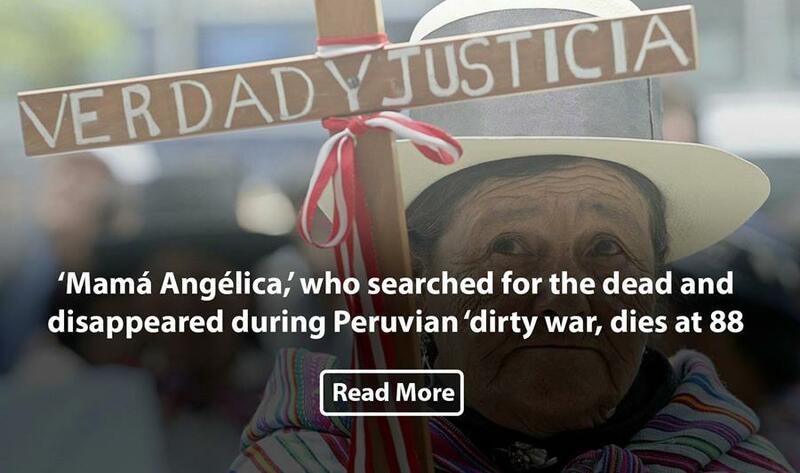 Angélica Mendoza de Ascarza was a 54-year-old indigenous Peruvian mother of eight when, in the pitch-black early hours of July 3, 1983, the door of her tiny concrete-block home in the city of Ayacucho was kicked in by a group of men pointing assault rifles and wearing black hoods. 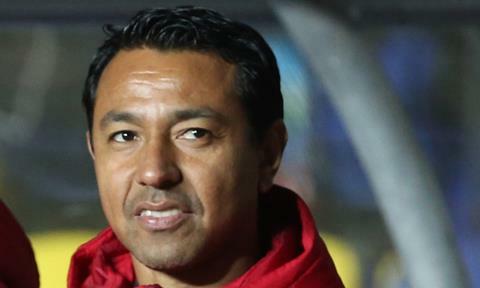 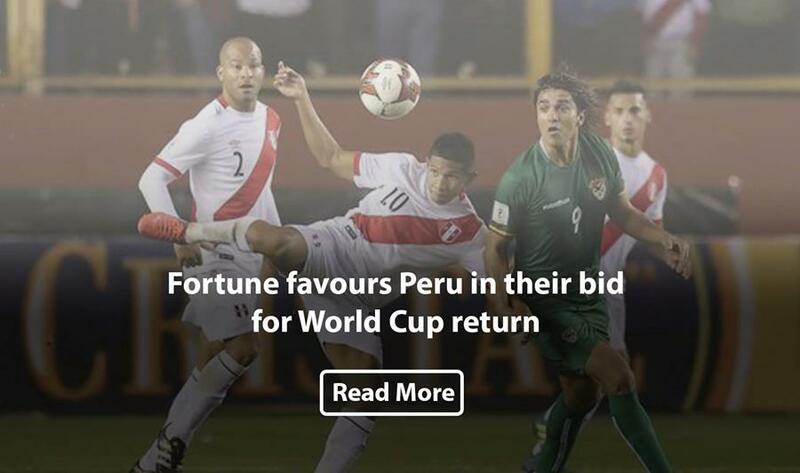 A stroke of fortune helped turn Peru from 2018 no hopers into a team with a real chance of making it through to Russia. 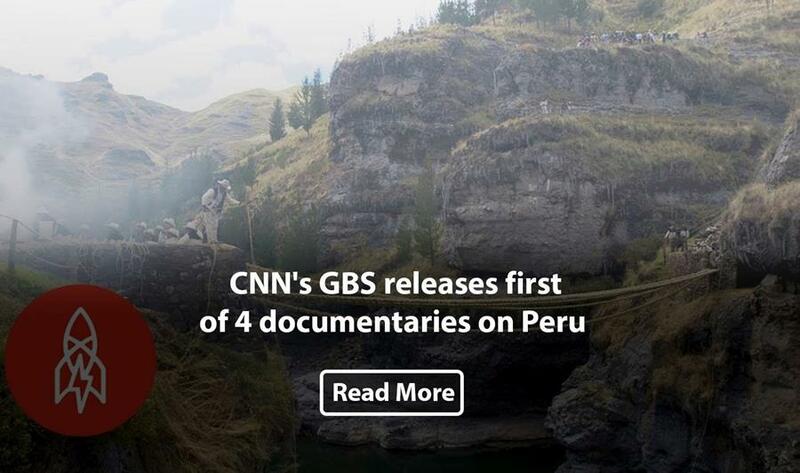 Great Big Story (GBS) —the distributed video network operating under the stewardship of CNN— has developed and produced four big stories about Peru, with one of them involving a unique centuries-old Incan tradition.